We’re obsessed with the feminine, romantic hair at the Badgley Mischka Autumn/Winter 2014 show at New York Fashion Week. Peter Gray for Moroccanoil created beautiful, flowing hair with a thin twisted braid that would be perfect for a romantic wedding. 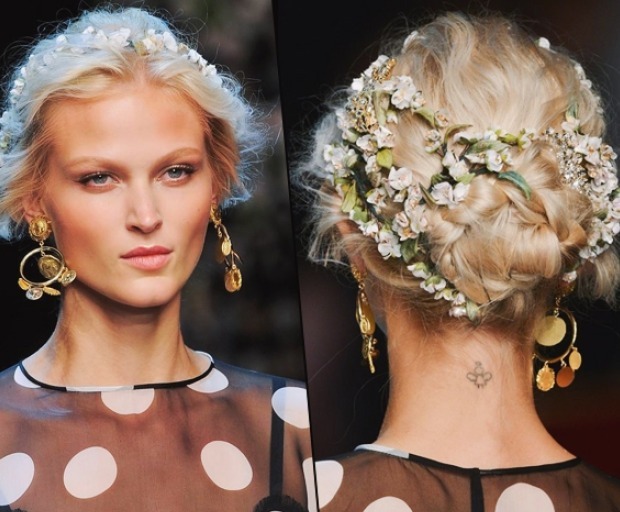 What do you think of Badgley Mischka’s romantic hairstyle?